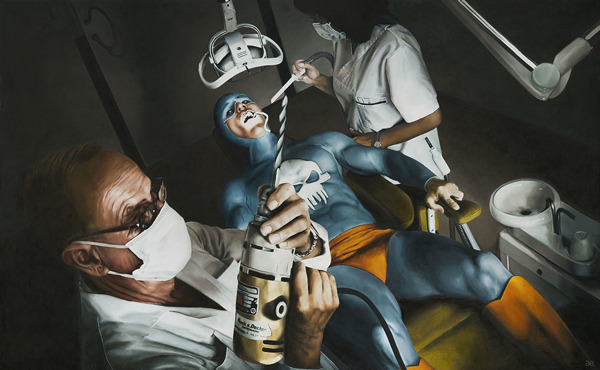 The Life Of A Superhero. 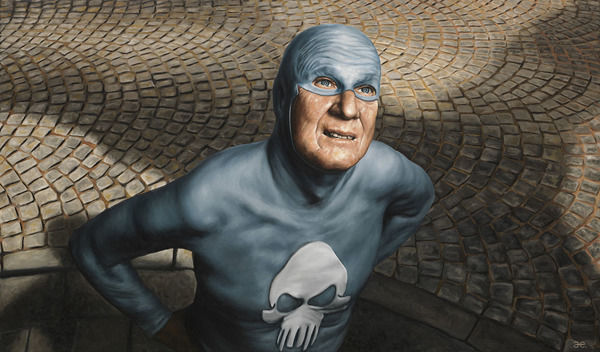 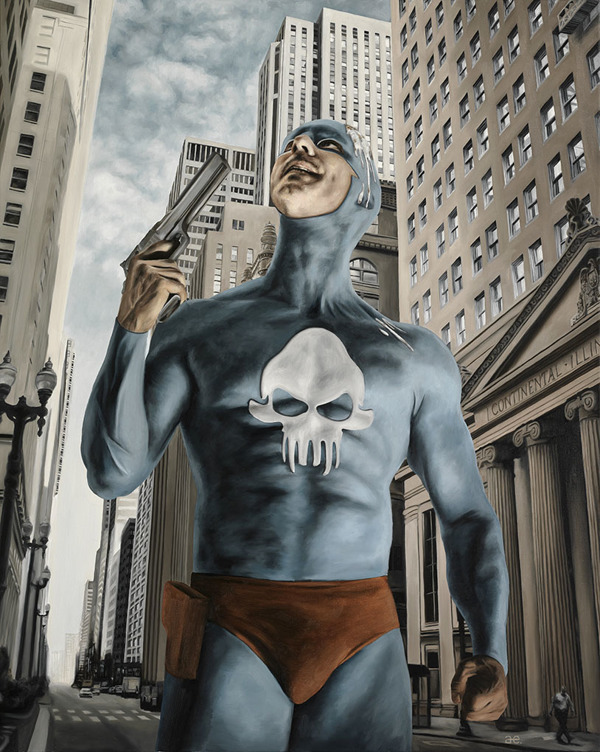 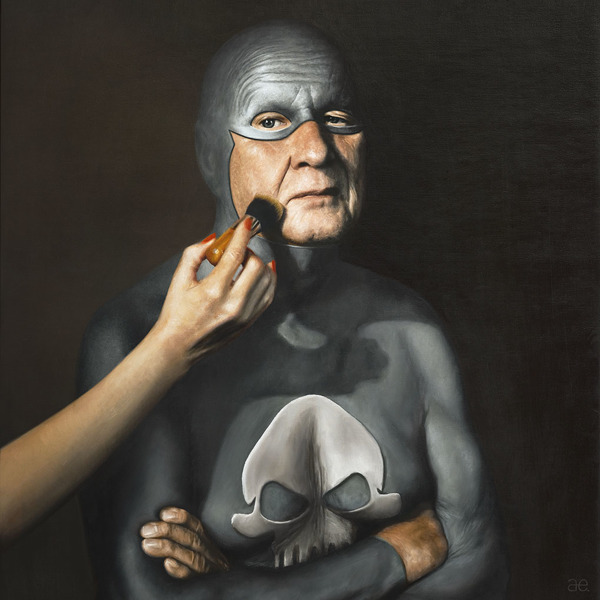 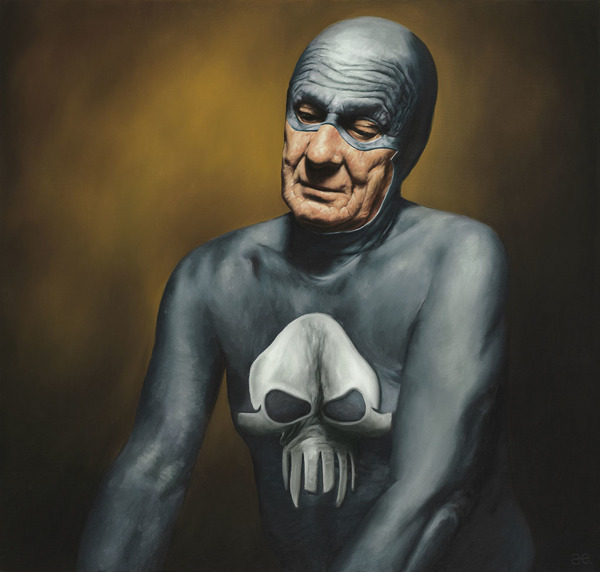 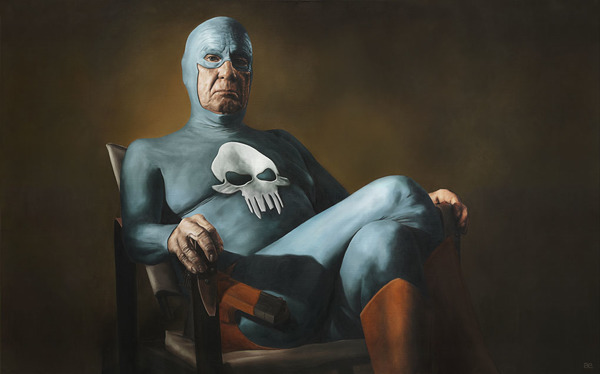 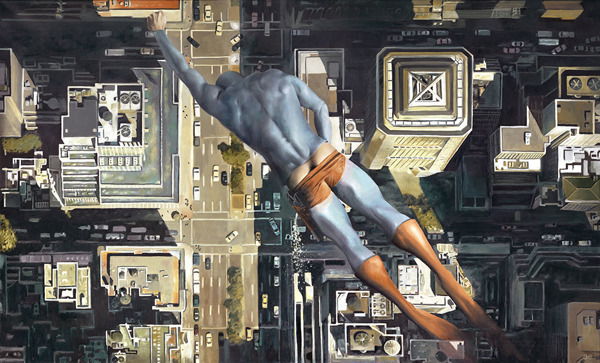 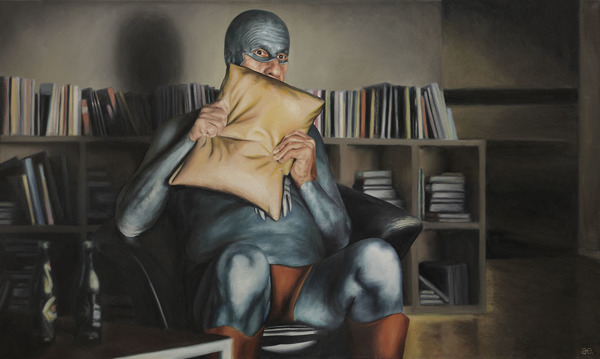 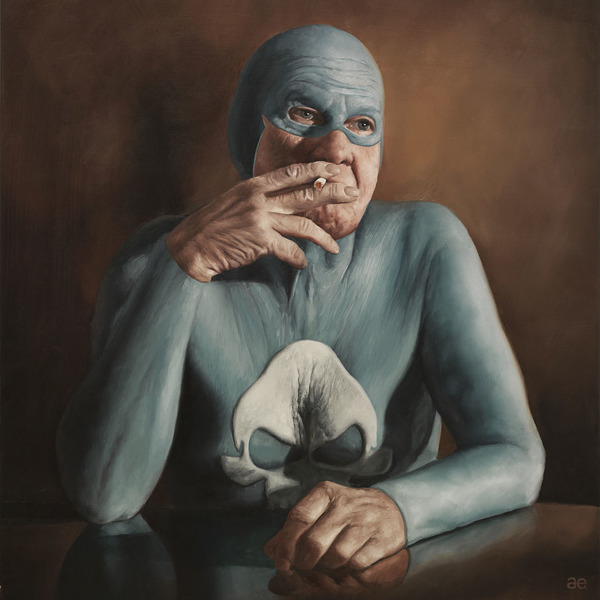 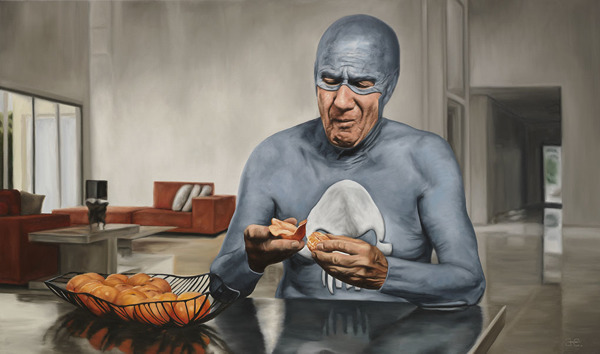 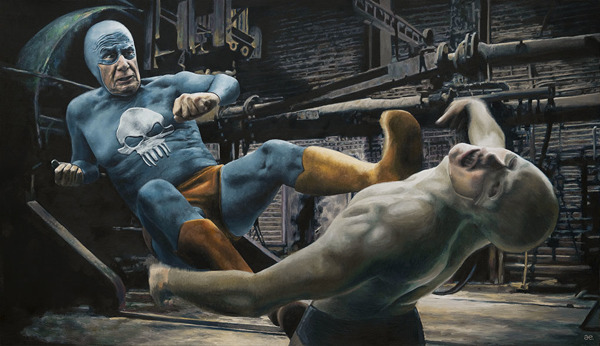 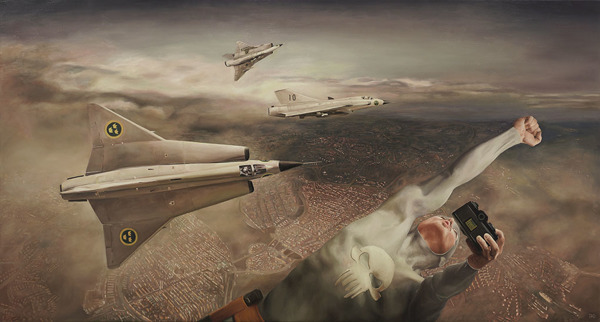 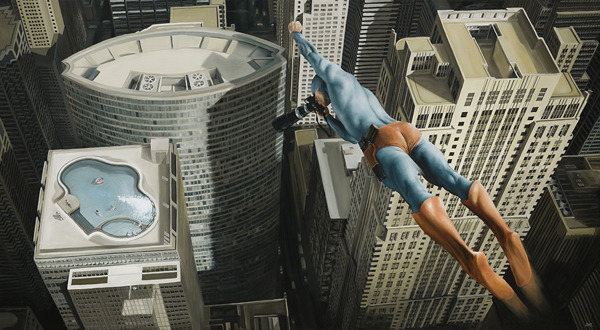 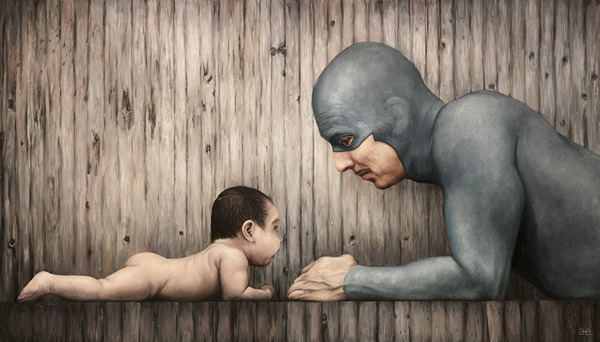 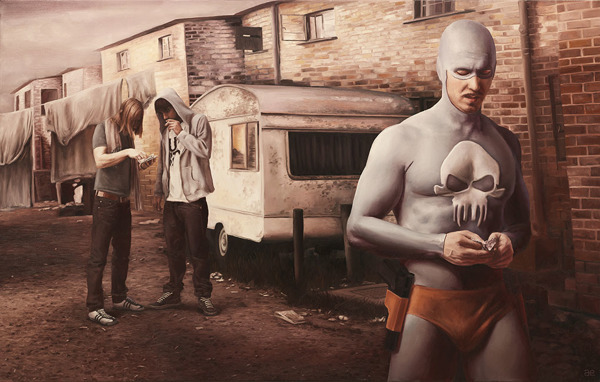 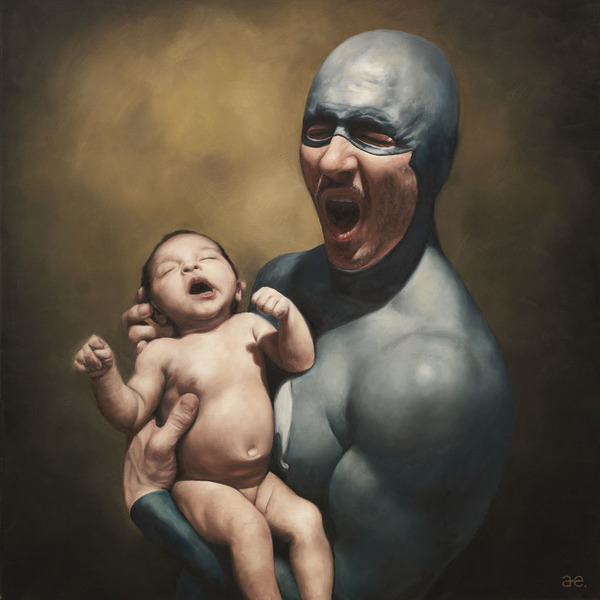 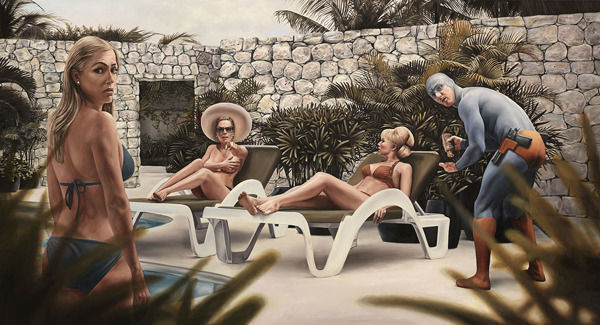 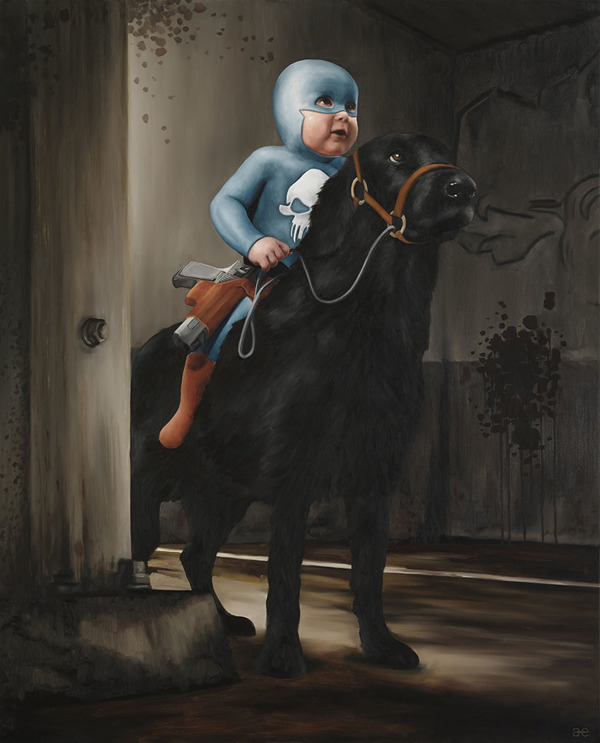 When it comes to photo-realistic painting, life-like works of art, or pieces that suspend disbelief, Andreas Englund’s “The Life Of A Superhero” collection stands in a class of its own. 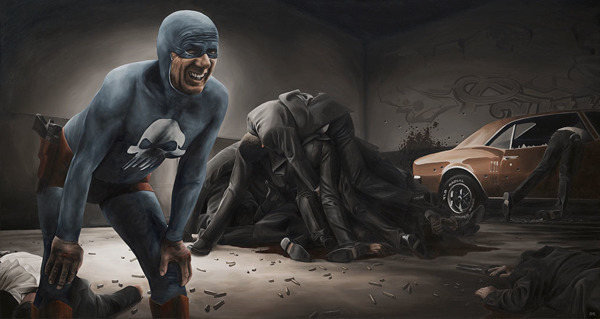 It’s almost needless to say that his talent with a paintbrush is incredible given his style of art, but his ability to tell the story of an entire life with his works is even better. 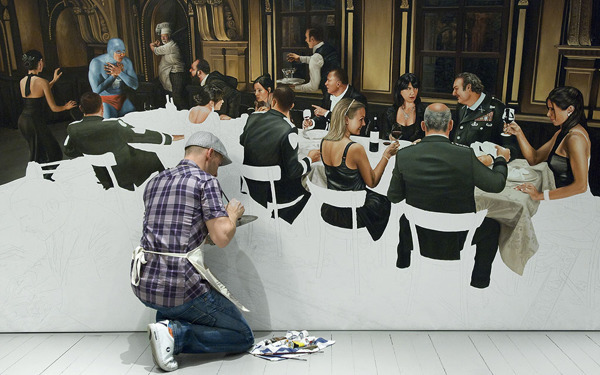 Check the method below. 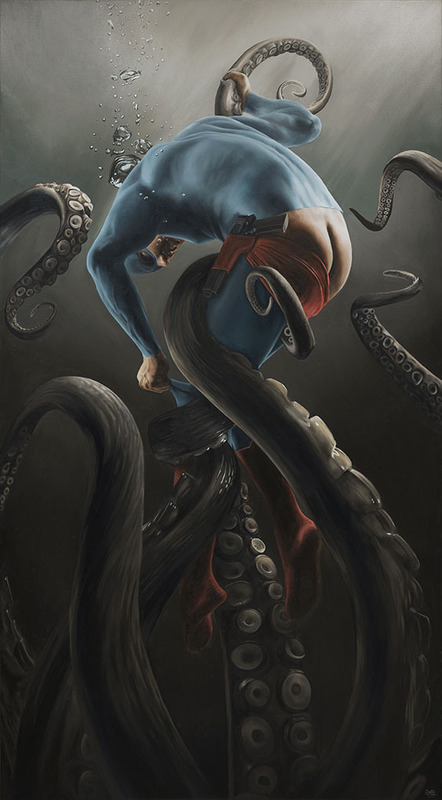 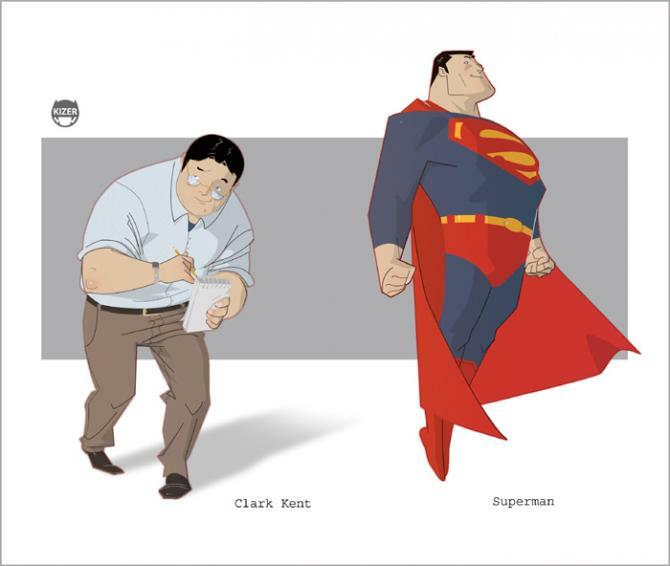 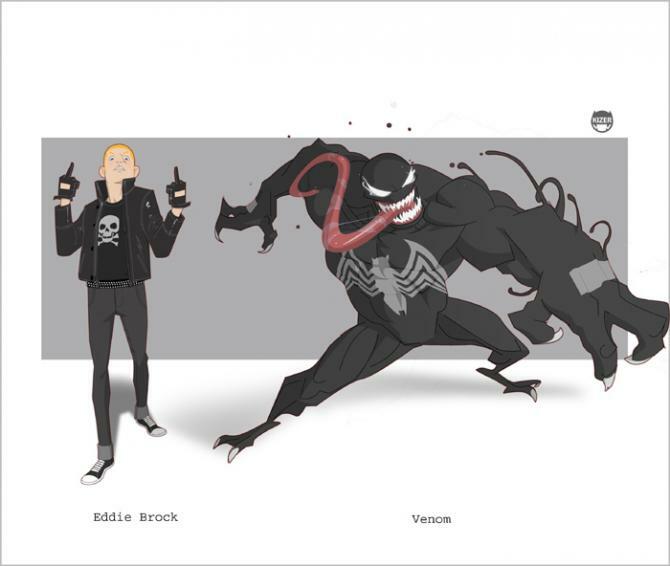 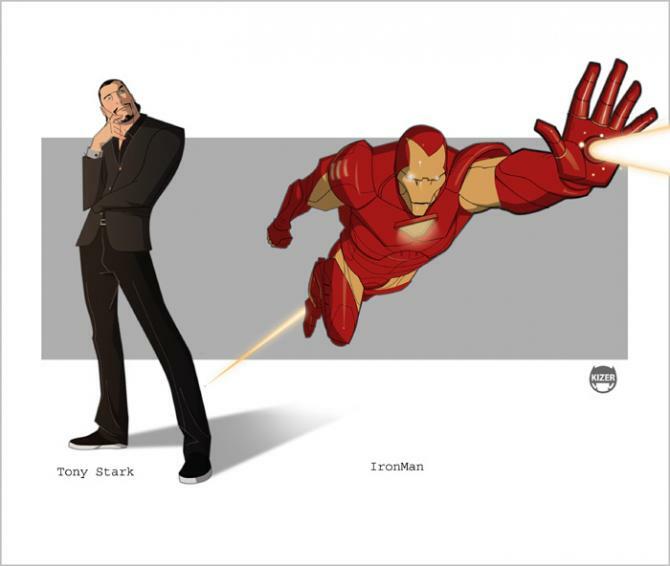 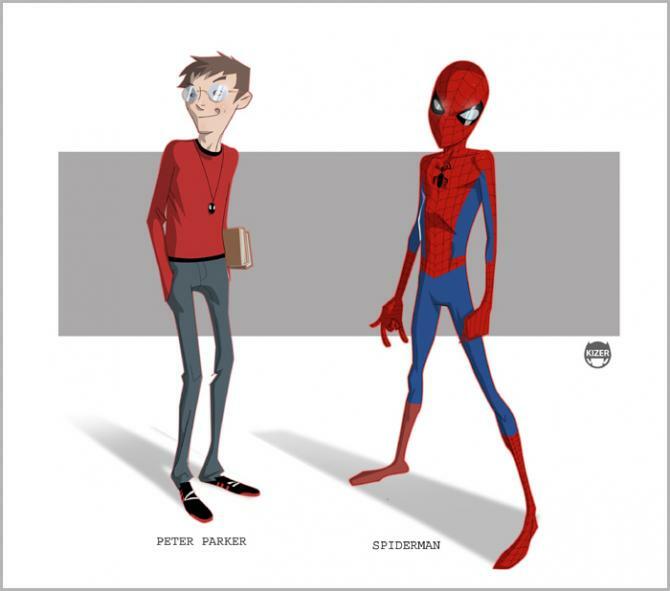 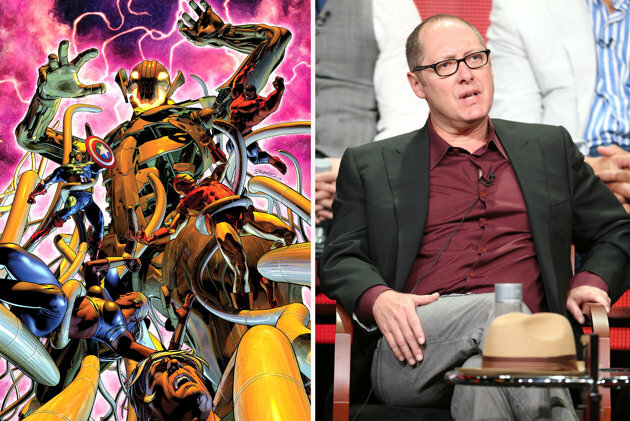 It would be nearly impossible for comic book inspired artwork to become more popular than it currently is. 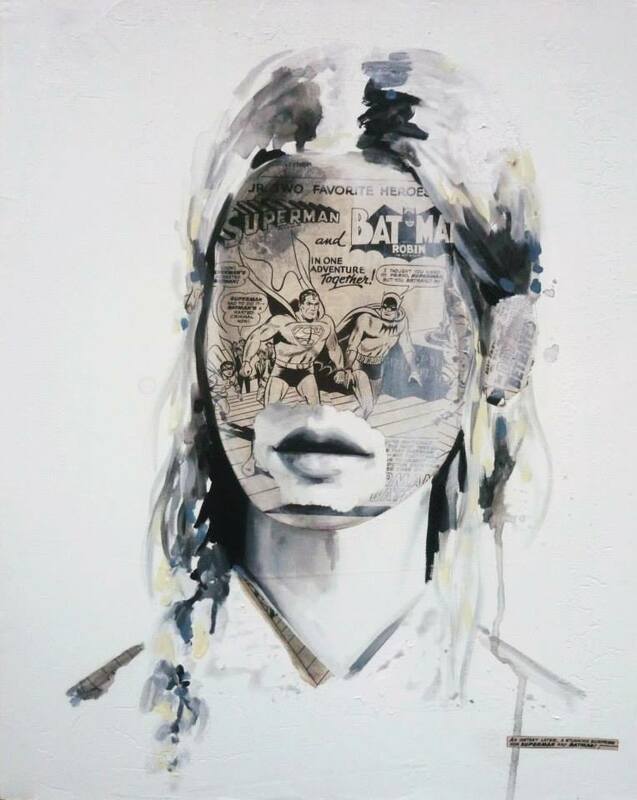 Over the years we’ve seen superhero inspired everything, and it looks like the trend continues with these Comic Book Portraits by Sandra Chevrier. 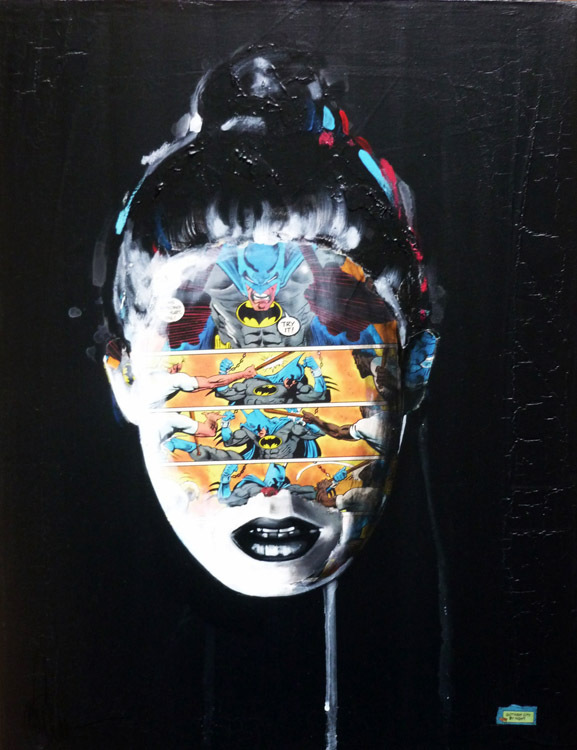 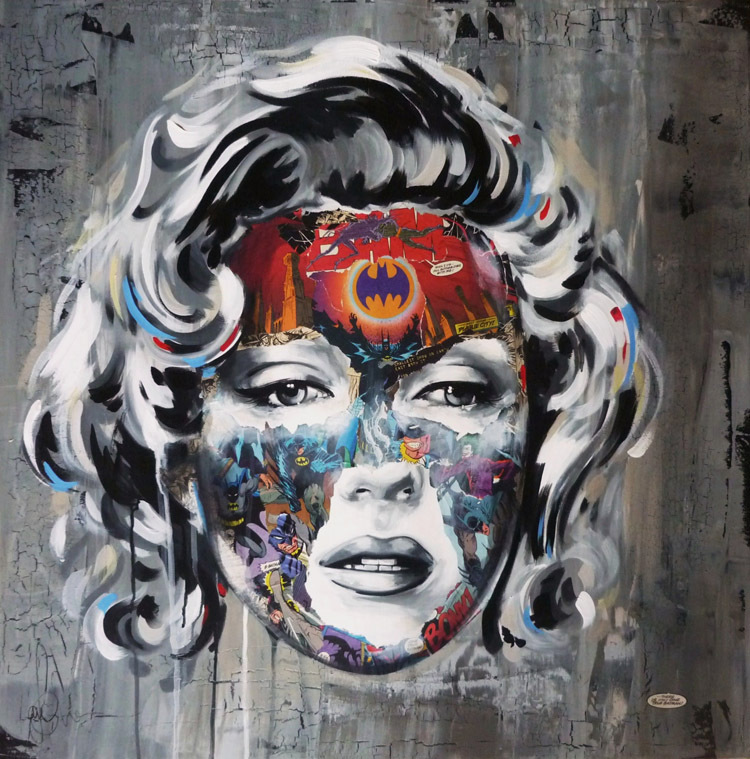 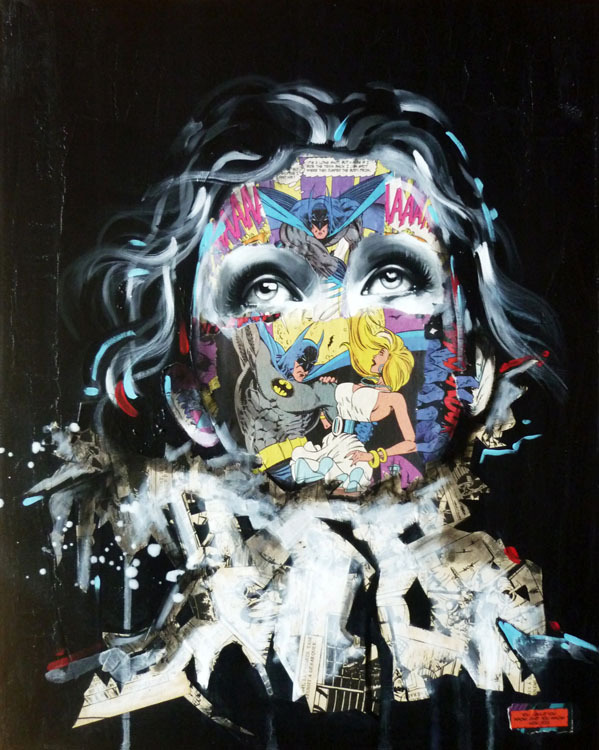 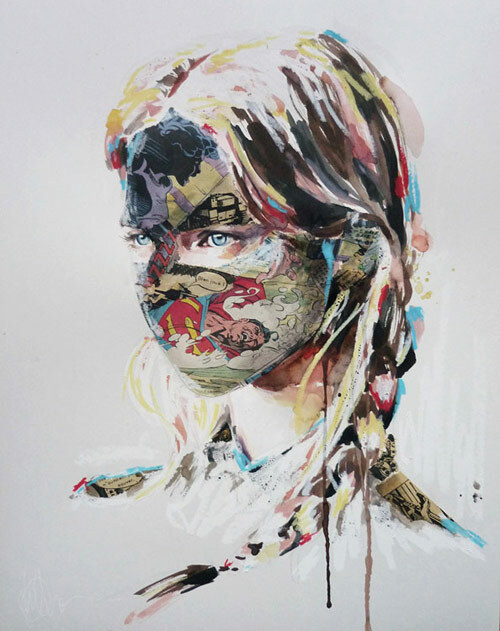 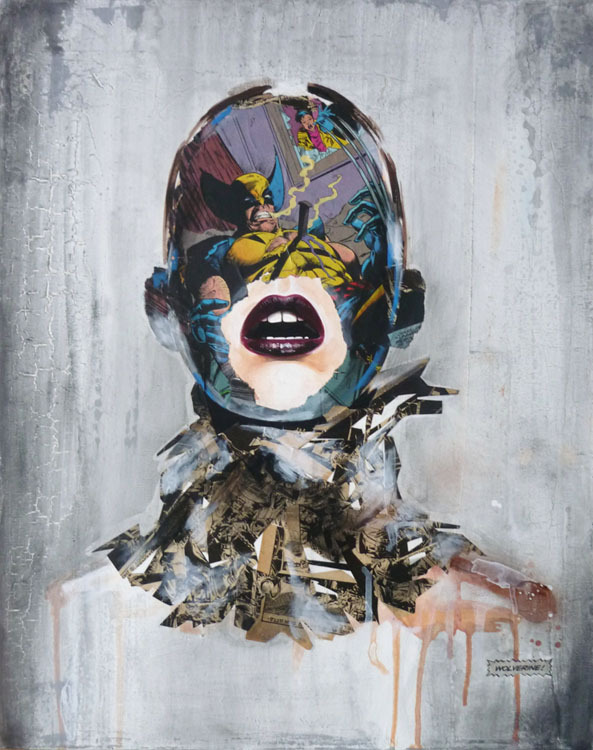 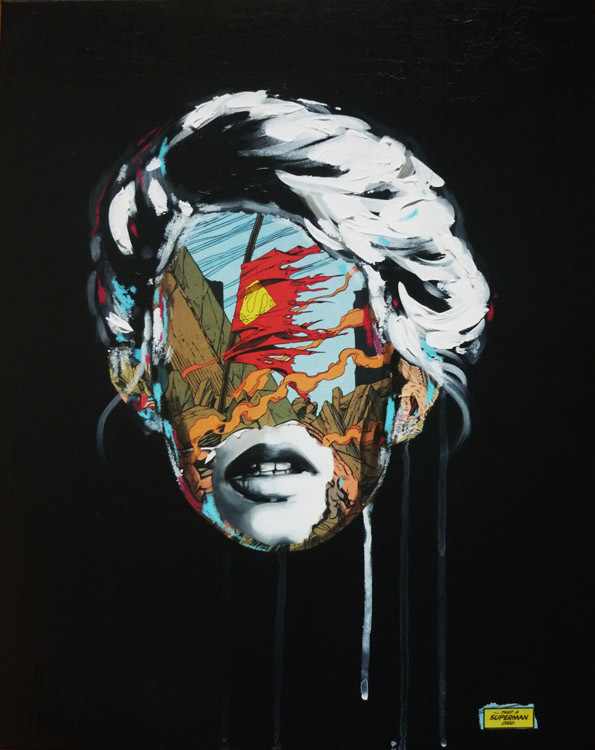 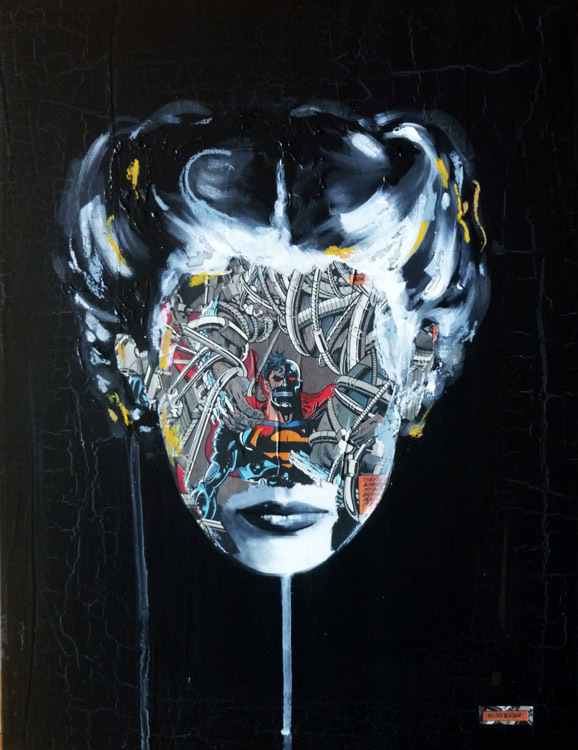 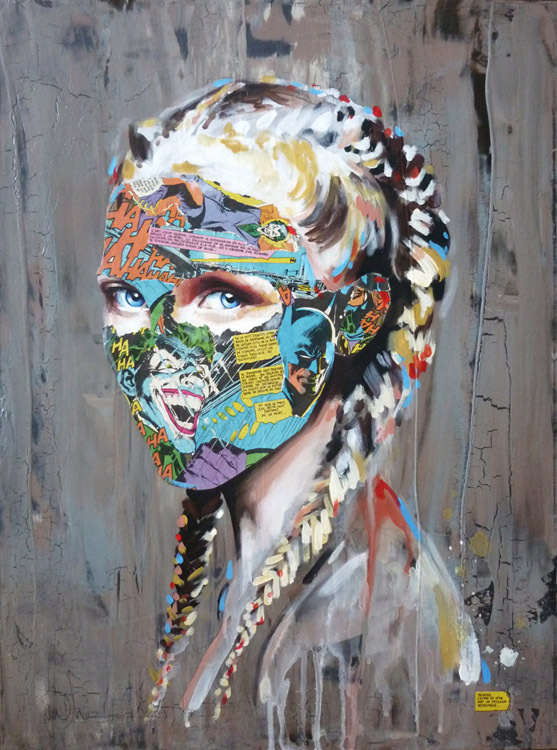 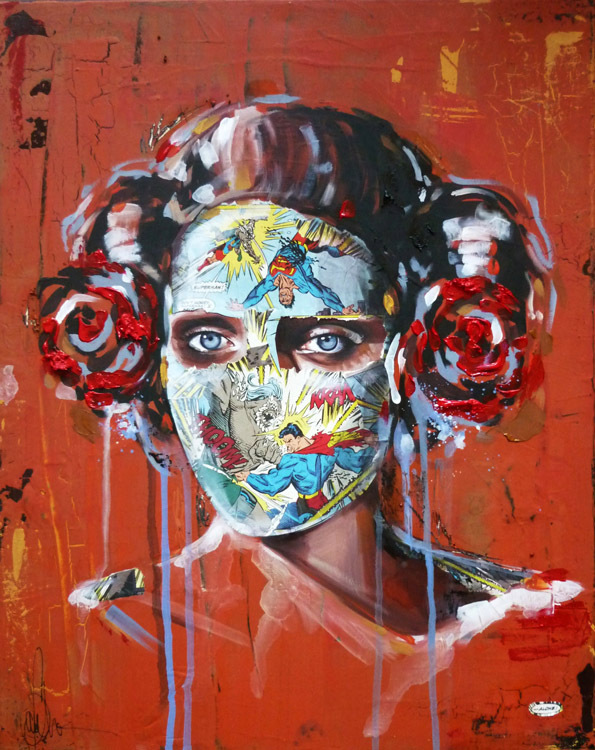 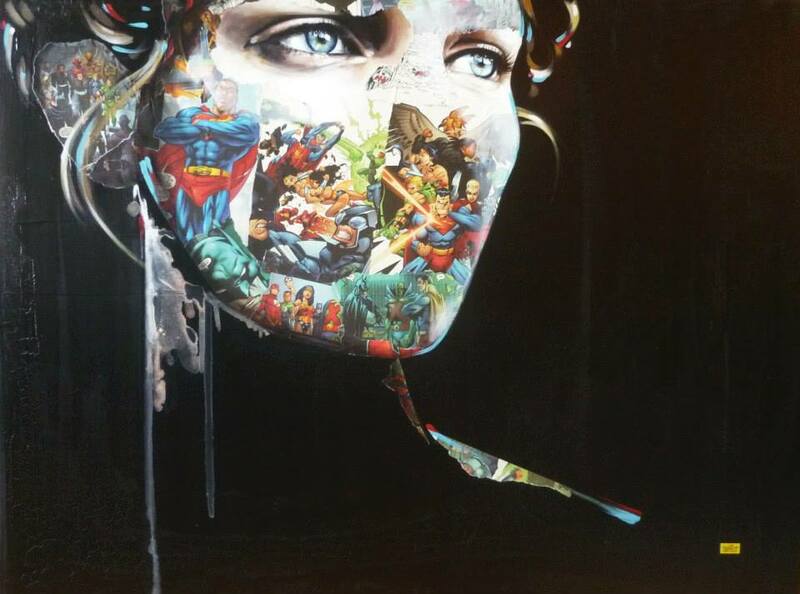 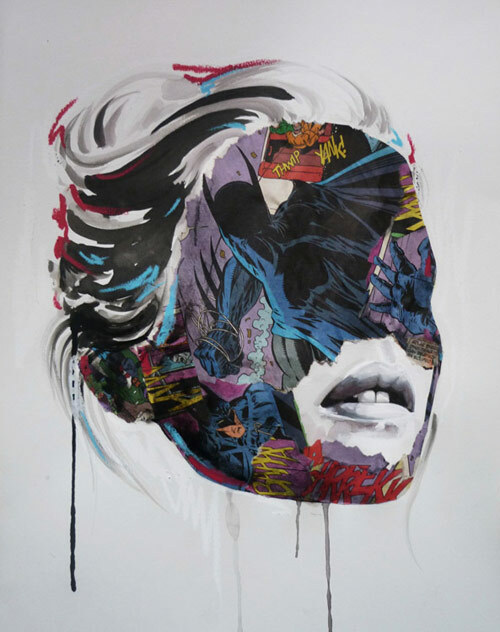 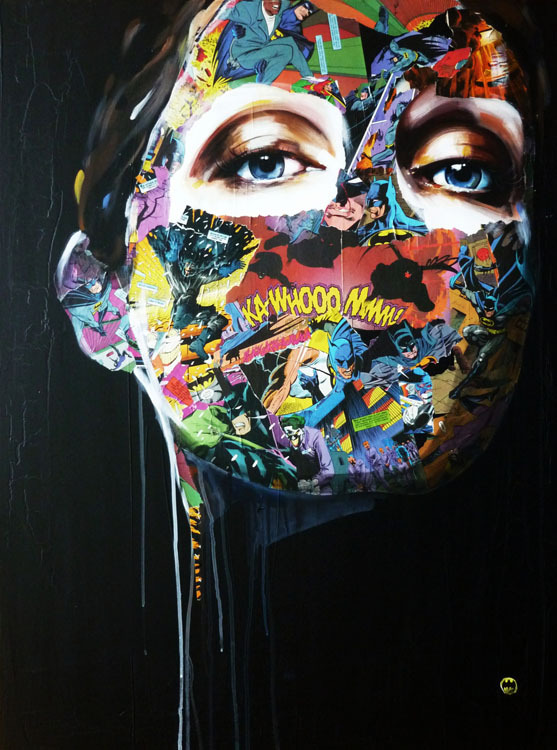 As an illustrator, Chevrier is constantly creating works of art, and this offering is certainly no exception. 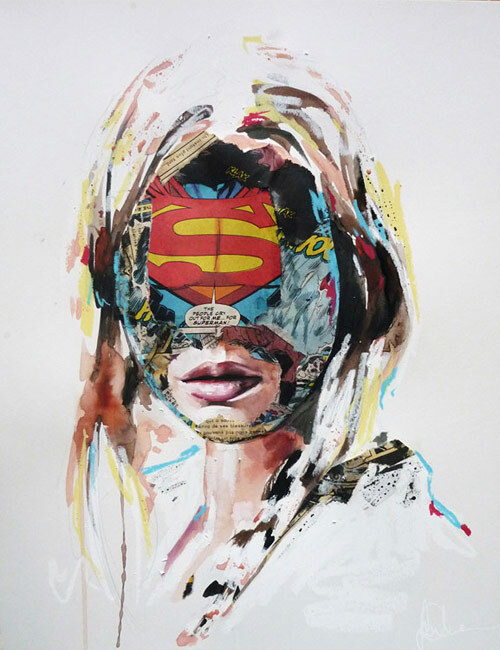 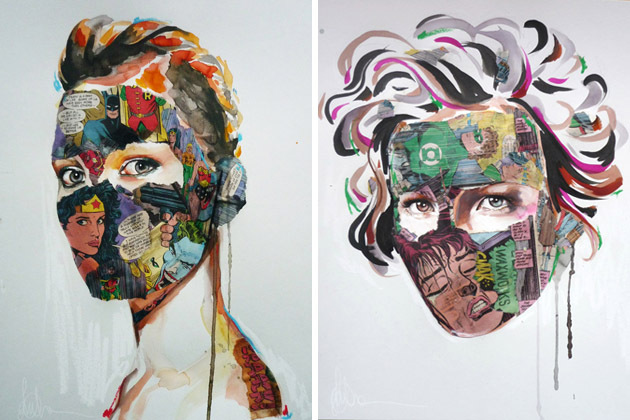 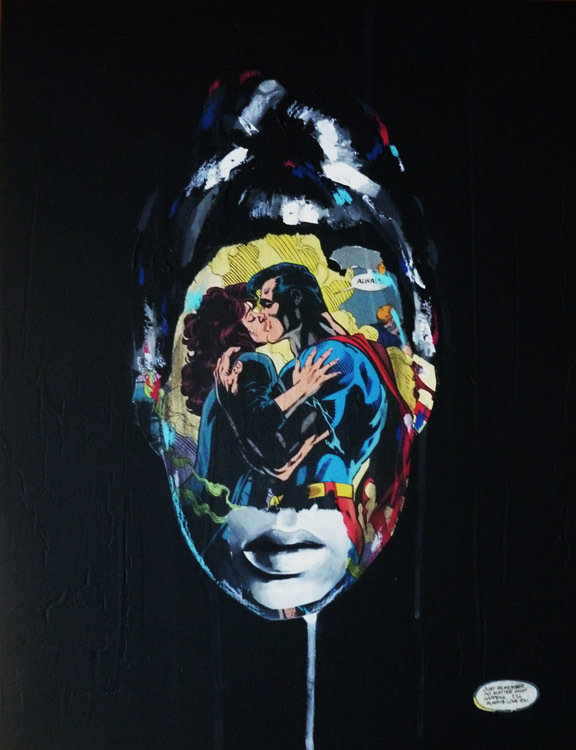 She has used collages of superheroes like Superman, Green Lantern and Batman to cover the faces of female portraits, leaving only the eyes or mouths exposed. 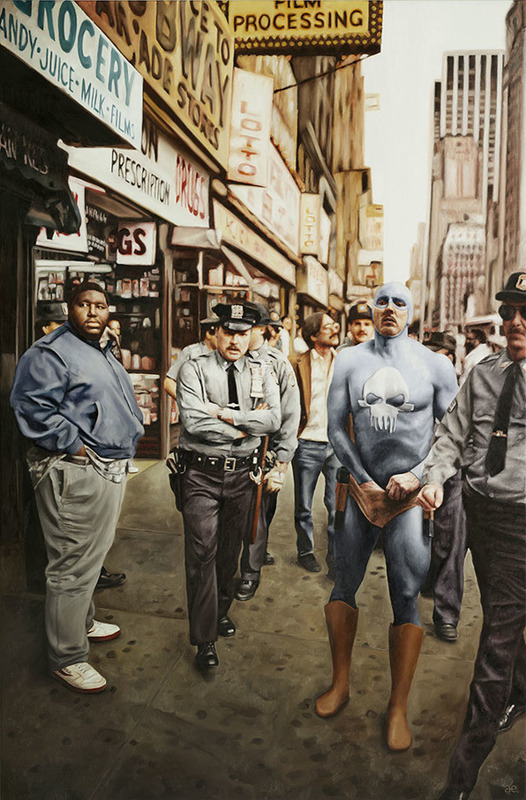 To be a superhero, you must usually have a secret identity, a “normal” personality with which you can blend in with the masses. 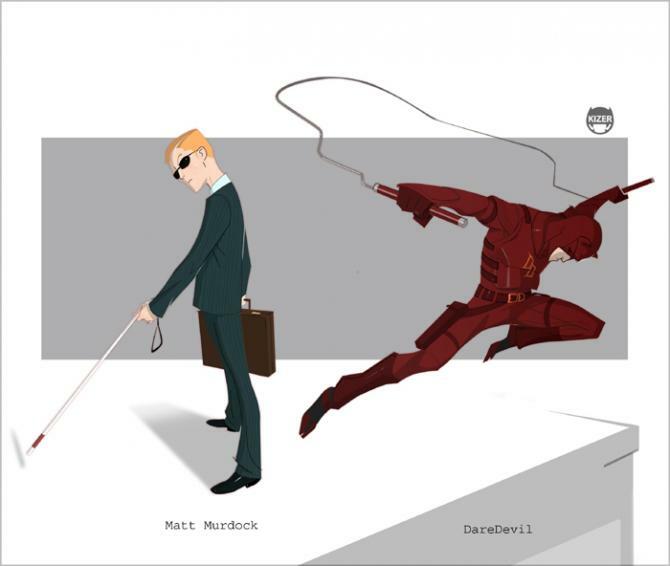 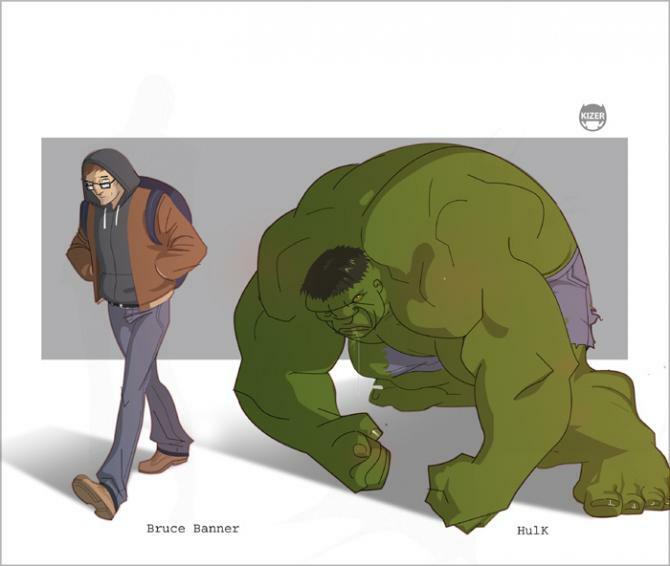 The consequences of an enemy finding out their real-life identity could be most dire, oftentimes leading to the destruction of the hero’s alter-ego and/or the villain using a hero’s loved one(s) as bait. 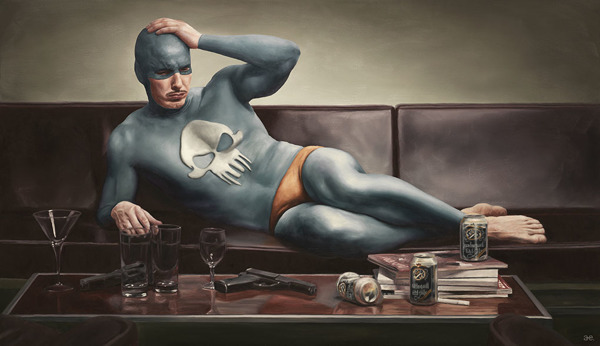 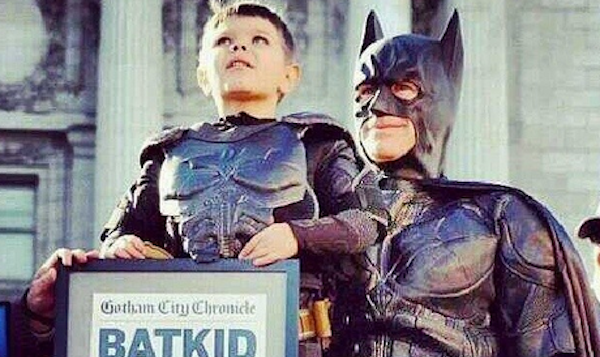 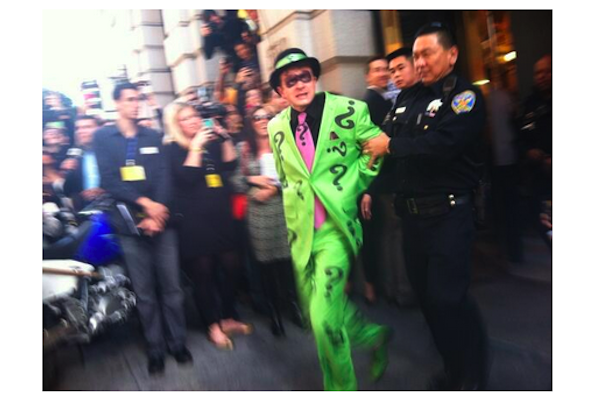 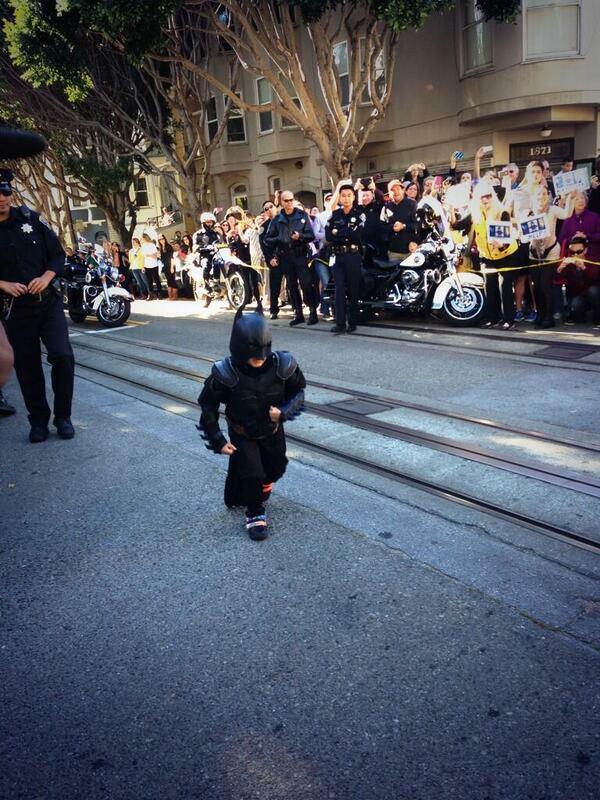 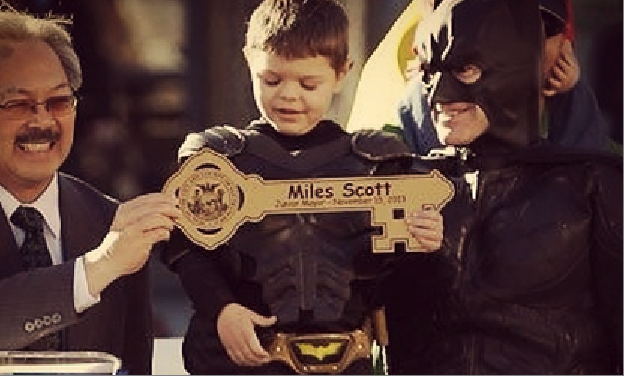 In some cases a Super-Hero chooses to keep their identity secret to avoid any legal ramifications (ex. 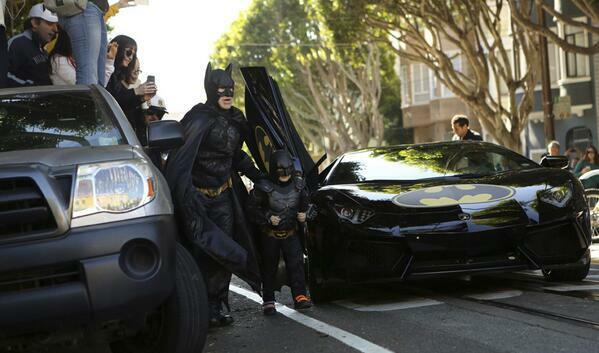 Lawsuits) or public scrutiny that would ruin their life. 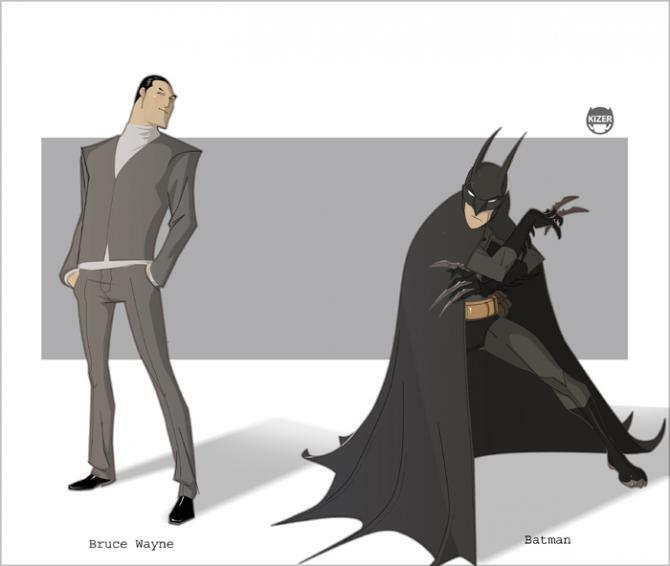 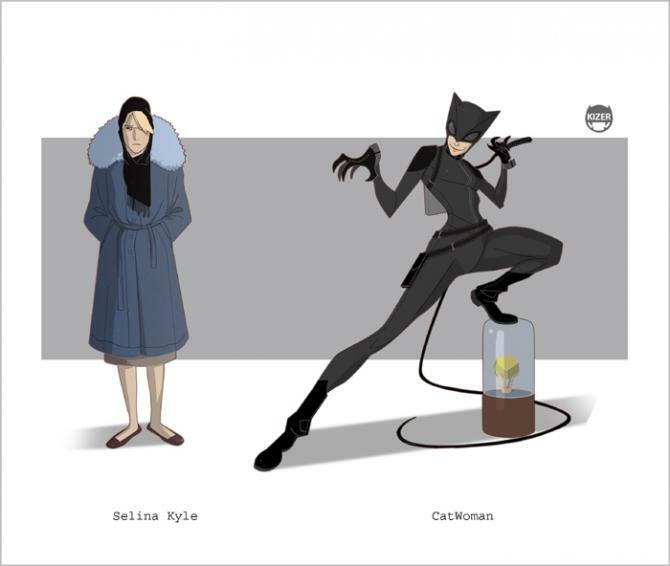 Check out some of these illustrations.